Pathways Clubhouse is an organization that offers hope, encouragement and opportunities to people whose lives have been shattered by mental illness. 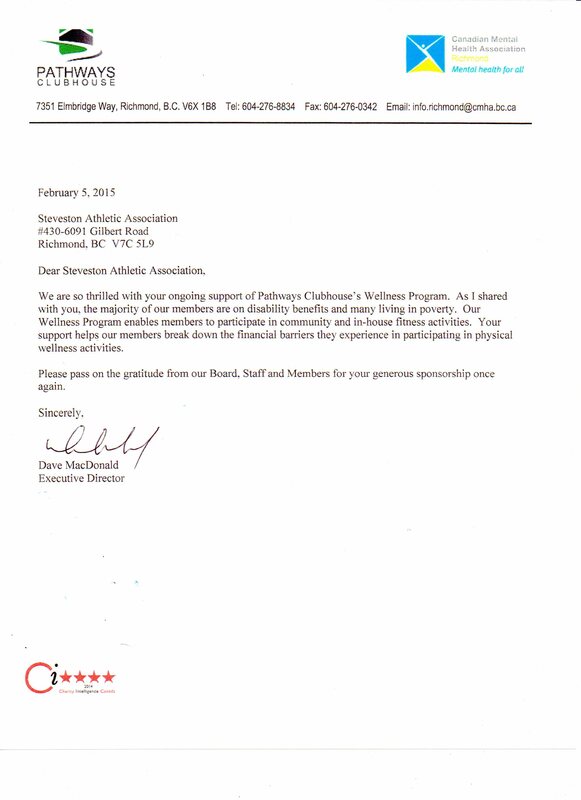 Our club made a donation at the recent AGM. 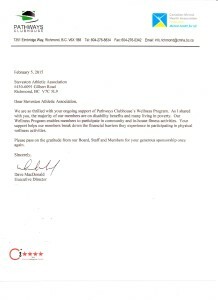 Â Please take a moment to read their letter of appreciation.